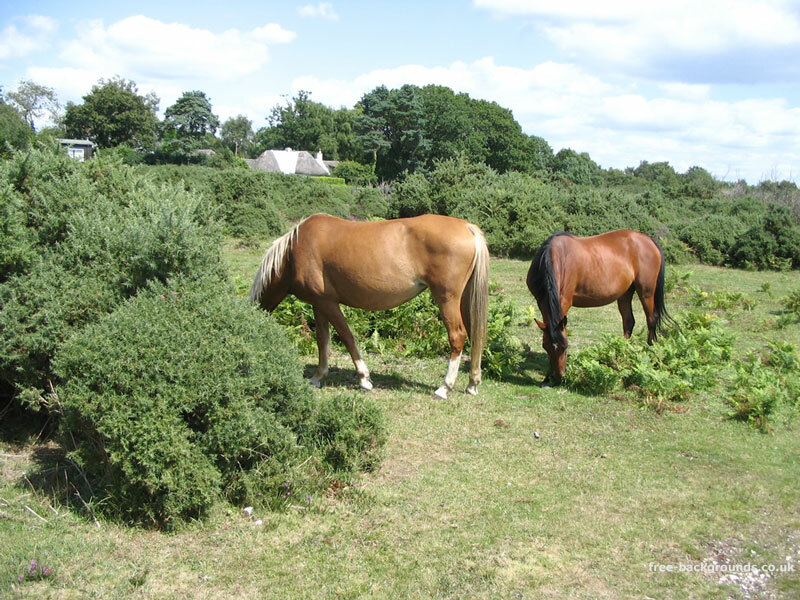 These two horses were roaming freely over the grasslands of the New Forest in Hampshire. Very many local people keep their horses, donkeys etc in this public land. 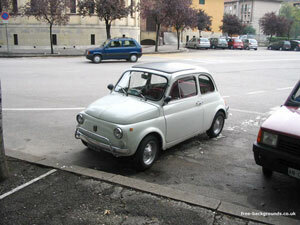 Often they are rounded up only once a year to make sure that they are healthy.